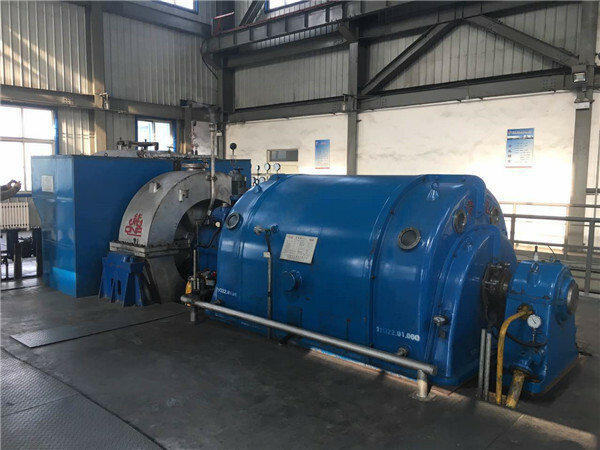 Heat and power cogeneration refers to power plants both produce electricity and at the same time reuse the waste steam discharged by turbine Generators for production or heating purpose, that is, the process of producing electricity and heat at the same time. Comparing to the process of producing electricity and heat separately, the fuel consumed is considerably reduced. Heat and power cogeneration is an operational method of thermal power plant. Since the cogeneration steam has no cold source losses, the thermal efficiency can be increased to 85%, which is much higher than that of a large condensing unit (heat efficiency 40%). QNP's products have been widely used in fertilizer chemical industry, paper industry, chemical fiber printing and dyeing, winery industry, pharmaceutical industry, sugar industry, salt industry, thermal power plant and other fields. QNP manufacture equipment for co-generation with rich experience, we can provide optimalizing and high efficiency cogeneration proposal. The total capacity of installed Steam Turbine Generator units produced by QNP is over 15,000MW by now, and every set has excellent quality. Looking for ideal Cogeneration Power Steam Turbine Manufacturer & supplier ? We have a wide selection at great prices to help you get creative. 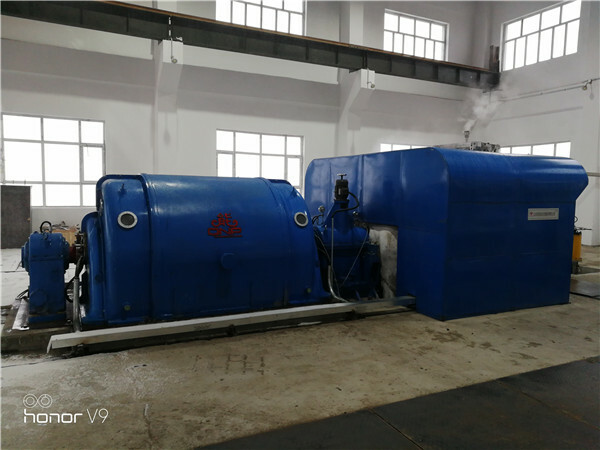 All the Co-generation Steam Turbine Project are quality guaranteed. We are China Origin Factory of Advantages of Cogeneration. If you have any question, please feel free to contact us.